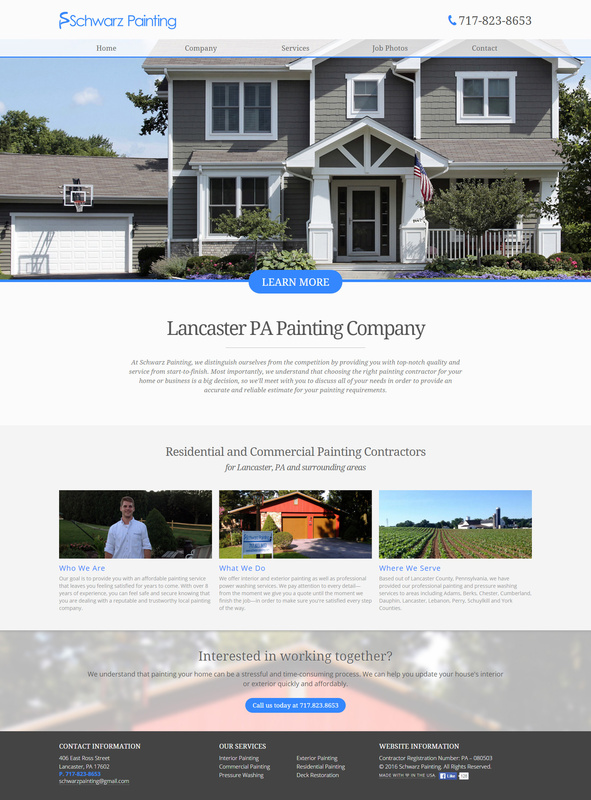 I designed a website geared towards the company's target market—homeowners looking for information on a local painting company. 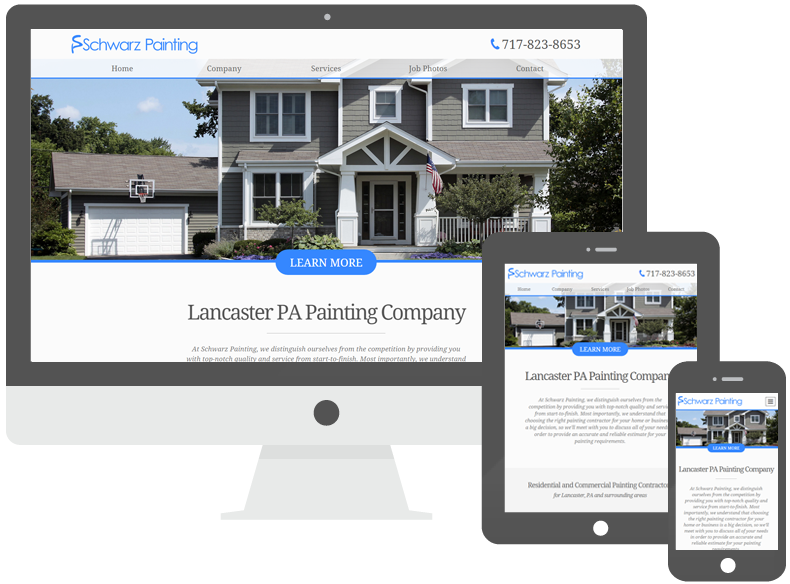 In addition to providing information about the company, this website focuses on showcasing the painter's previous work in order to obtain leads. 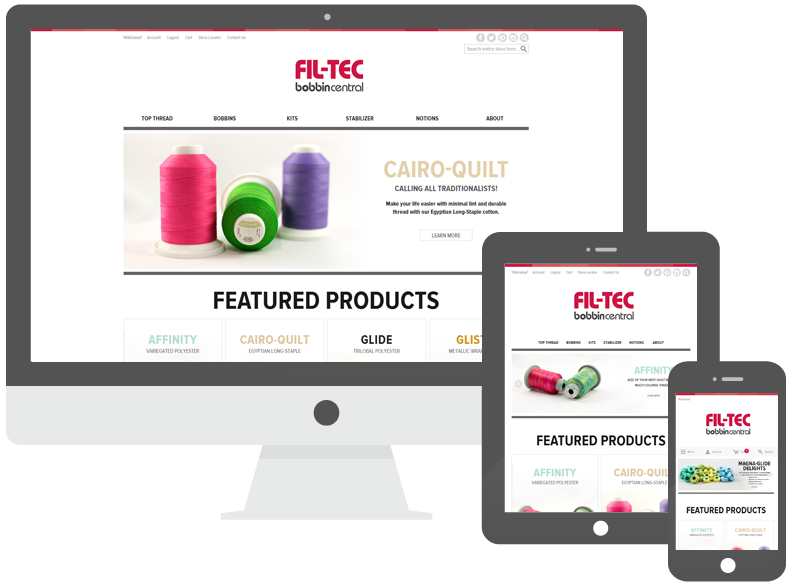 The site is clean, user-friendly and focused on the user. 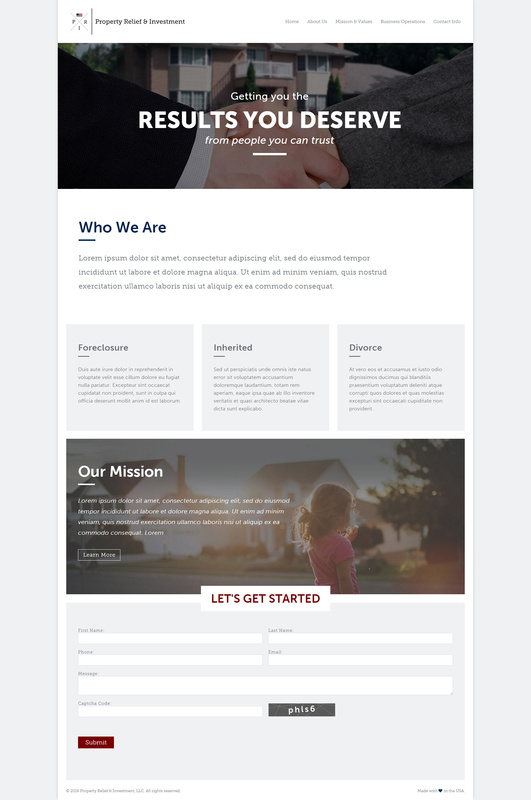 As a new company, the client required the full package: logo design, business cards and a fresh new website. 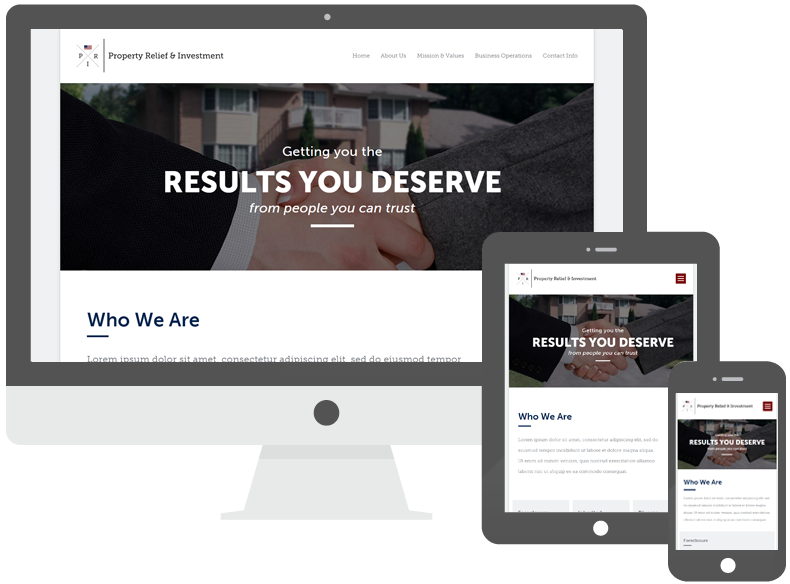 Property Relief & Investment is a custom WordPress site built around the company's needs. In addition to the website, I also created a custom dashboard to display form submissions. This way the owner can login to a secure dashboard and view all of their website leads in one place. This was a completely fresh build—not based off of a purchased theme that was skinned. 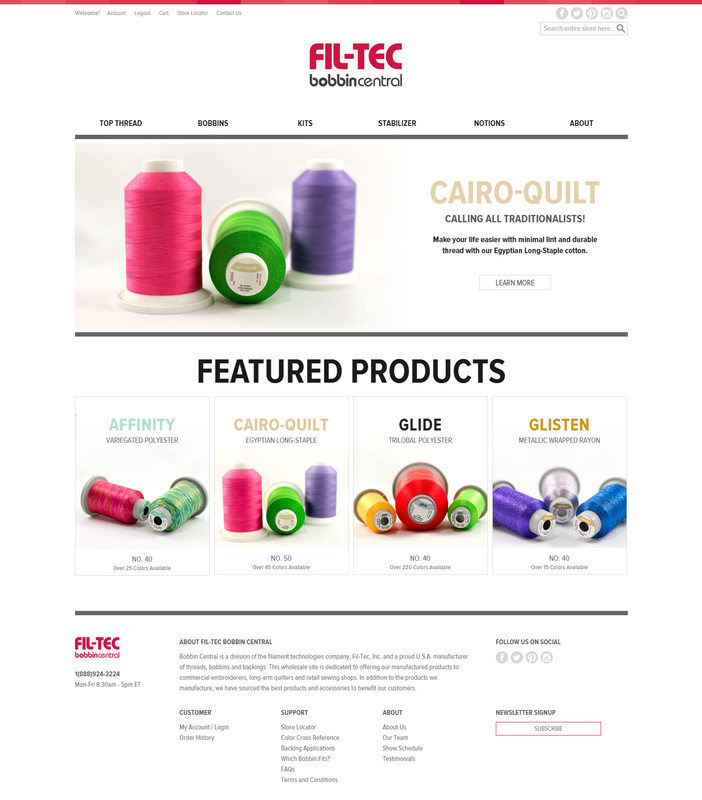 Filtec's needs were unique in that they required a different store for each of their customer groups. Additionally, they requested custom product relations that were coded out to meet their needs.